Your satisfaction is my guarantee! ... I will help you with all of your relocation needs! 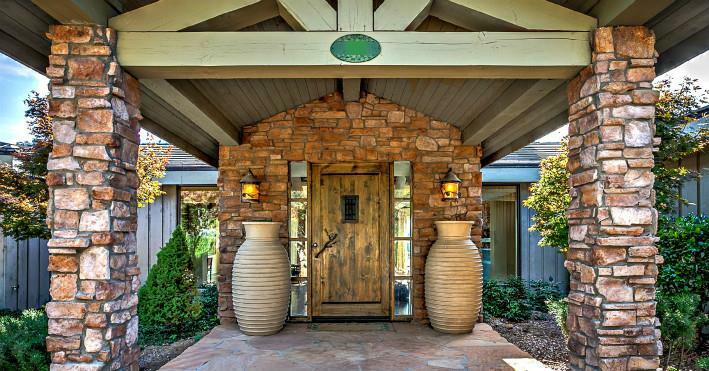 ...This is your one stop connection to Prescott Arizona: Real Estate Topics, Homes, Land and Community Information. 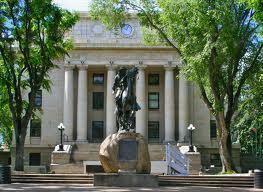 Prescott , Arizona ... A Great Place to call Home! Welcome to your taste of Prescott Arizona Real Estate and thank you for stopping by!! 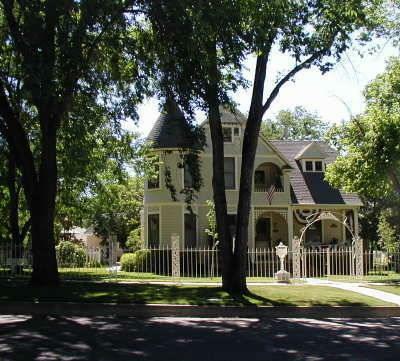 Search freely for Prescott Arizona Homes, Townhomes, Patio Homes, Condominiums, Land and more! You will never be required to register! Yet I am always here to answer any question you may have regarding your Prescott Home and/or Property purchase. I sincerely hope that you will enjoy your visit and that you will return often. Prescott Area Real Estate (of course! ); Prescott Education Prescott Employment Opportunities Current Events in Prescott Prescott Demographics .... and so much more. Enjoy this fantastic video created by the City of Prescott. It is a true picture on what this wonderful community has to offer. Click on the photo below to watch!